Fiesta Hermosa, Long Beach Comic Con, Leimert Park Fest, Grand Park: Big LA Portrait Gallery; "Goodfellas", "Jaws", "Dirty Dancing" | LAaLALand Alert!! 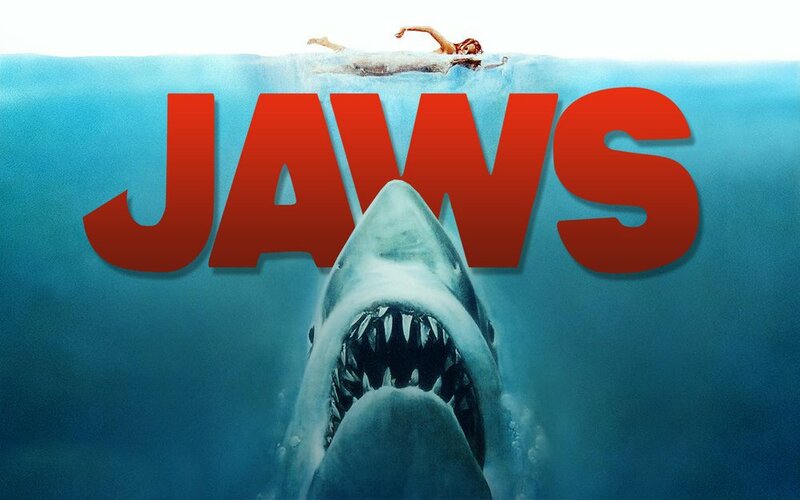 Screenings: “Goodfellas”, “Jaws”, “Dirty Dancing”, and so much more! PLEASE CHECK WITH THE EVENT ORGANIZERS FOR FURTHER DETAILS. 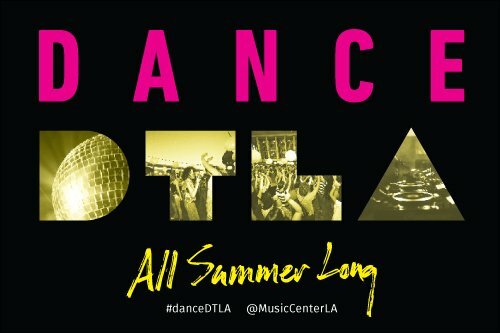 Back for the 13th year, The Music Center’s Dance DTLA is an evening of dancing under the stars Friday nights in the summer months, from June-September, 2017. 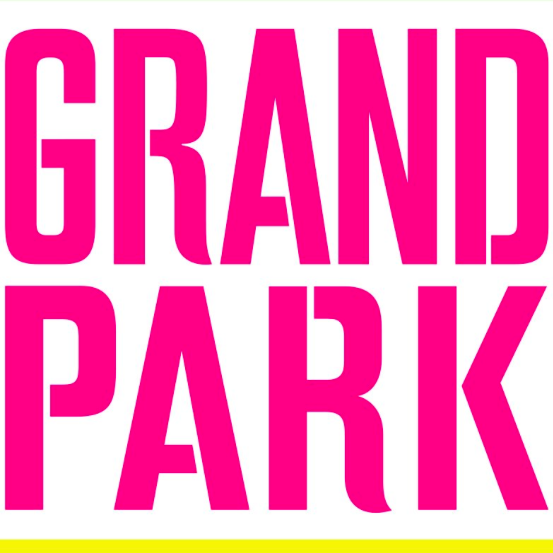 Hosted this year entirely in Grand Park, the series features Dance Downtown (7:00 p.m. – 11:00 p.m.), every other Friday night, where participants can learn new dance moves with a different dance genre at each event. Held on alternating Friday nights and curated by influential artists and tastemakers who give voice to Los Angeles’ dynamic and vibrant culture through music, dancing, arts and aesthetics, DJ Nights (9:00 p.m. – midnight) offers Angelenos the opportunity to dance the night away in Grand Park. 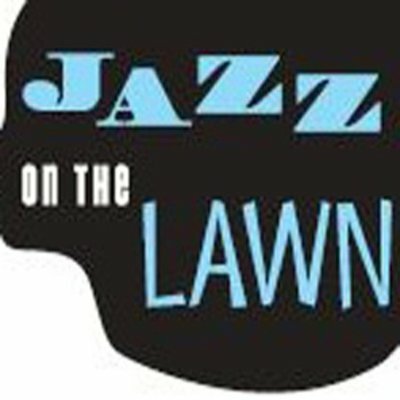 Part of the Jazz at LACMA series check out different artists weekly. A Summer-long Celebration of Movies, Food & Music at rotating venues from May 6 – Sept 16 at some of the most unforgettable Los Angeles locations! Voted “Best Outdoor Movies Series” by Los Angeles Magazine, Eat|See|Hear kicks off its 6th Anniversary Season featuring the largest outdoor screen on the west coast with a 52-foot wide image! Showtime Networks presents Eat|See|Hear beginning May 6th thru September 16th. Offering a quintessential LA outdoor experience for the whole family to enjoy with a picnic and live music, this is also a very dog-friendly movie-viewing environment, welcoming every dog with a free biscuit at the door. Locals and visitors alike will watch classic comedies and contemporary movie favorites on the largest outdoor movie screen on the West Coast, dine on gourmet food truck fare and listen to emerging bands from the local Los Angeles music scene. Eat|See|Hear won’t be found in just any park or venue; in fact, LA’s premier outdoor movie event series can be found at a variety of show-stopping locations including the Centennial Square at Pasadena City Hall, North Hollywood Recreation Center, Santa Monica High School Greek Amphitheater, The Autry Museum, LA State Historic Park, La Cienega Park in Beverly Hills and for one night only, the Rose Bowl Stadium. Every Eat|See|Hear event is dog friendly, with free biscuits at the door for all our four-legged friends. PARKING: Varies from venue to venue, some locations free others pay parking lots in the area. Check the website for specific info prior to the event. 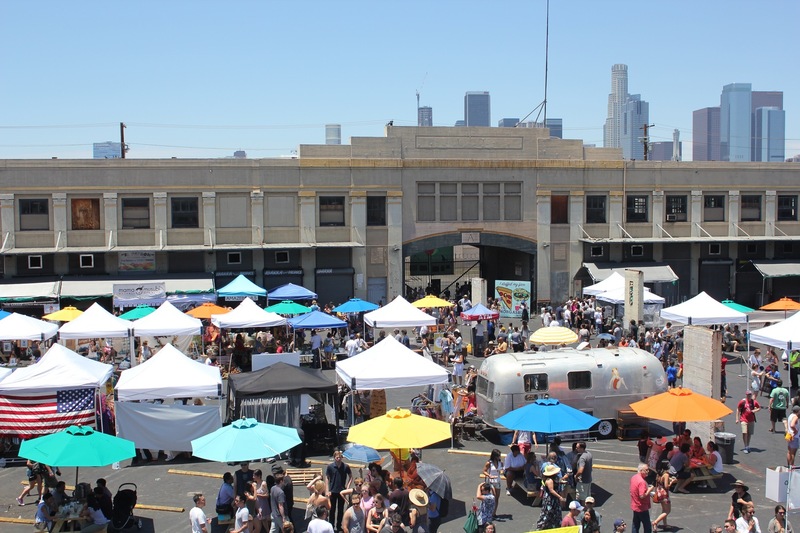 626 Night Market is back! Presenting LET’S PLAY Summer 2017, our 6th season kicks off in Arcadia with hundreds of food, merchandise, arts, crafts, and entertainment options for one of the biggest food festivals of the year. Welcome back old favorites and a lineup of new vendors to satisfy your palate, browse our merchandise, art and crafts vendors, and enjoy live entertainment with friends and family. We also produce OC Night Market at OC Fair & Event Center in Costa Mesa. $3 Fridays & Sundays. $5 Saturdays. Tickets available at the gates. Children ages 6 and under free. Free parking. 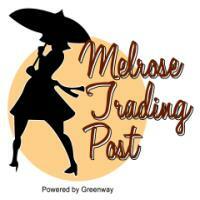 Admission and most vendors are cash only. 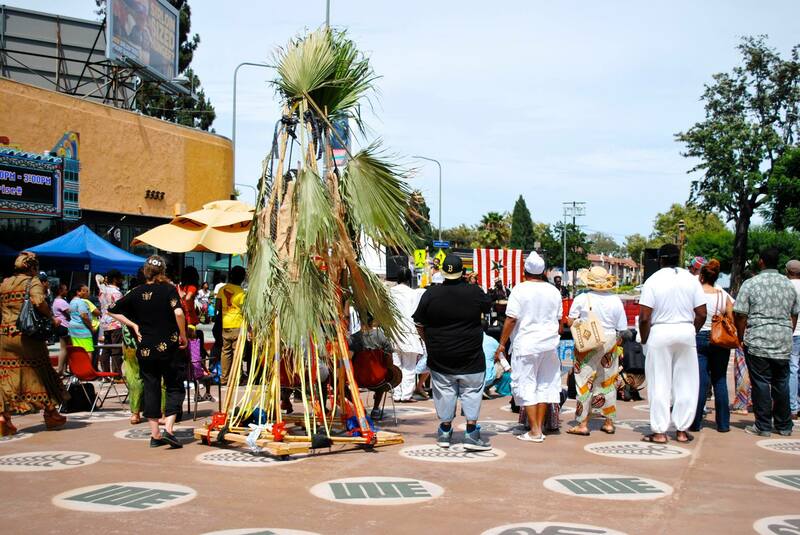 Enjoy Labor Day Weekend at this Afrocentric festival in the heart of Leimert Park. In celebration of Grand Park’s fifth anniversary, the park will give thanks to the most important element its success: Angelenos themselves who have embraced the park and made it their own. The park will project nightly between August 19th and September 4th, the Big LA Portrait Gallery onto the south wall of the mid-century L.A. County Hall of Records. This photographic exhibition will contain 100 images of Angelenos of all kinds, photographed by ten L.A. photographers. The images range from parishioners of the Trinity Baptist Church in South L.A. to the cowboys and girls of Sunset ranch, giving us a glimpse into a few unique and beautiful L.A. worlds. The images will be projected 150ft high and 100 ft wide. And the exhibit will run from sundown to midnight (for sundown times please check local listings). 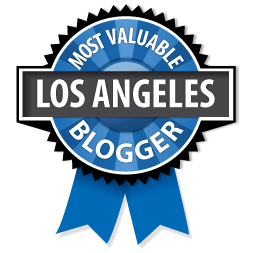 All are welcome to the Big L.A. Portrait Gallery Launch Party, where music and activities will open the nightly series. The Hermosa Beach Chamber of Commerce and Visitors Bureau hosts the 45th annual Fiesta Hermosa – Southern California’s largest arts and crafts festival with more than 300 vendors and 100,000 regional residents. Long Beach Comic Con is an annual event held at the Long Beach Convention Center each fall. It’s a celebration of comic books and pop culture that showcases the exceptional works of talented writers, artists, illustrators and creators of all types of pop culture. At Long Beach Comic Con, you’ll find exhibitors promoting and selling all types of related products, as well as entertaining and educational programs for all ages, guest signings and meet & greet sessions with celebrities. For more specific information about the show, please check out the FAQ section of the website. Long Beach Comic Con is a MAD Event Management, LLC production. This iconic architectural masterpiece is in the heart of the vibrant, artistic, cultural, and recreational Barnsdall Art Park. Check out this amazing historical architecture. #WrightAtNight hashtag.